On the evening of February 20th, 2018, Thomas Willis Wagner, of Livingston, MT, peacefully and bravely entered the gates of heaven. Tom’s graveside memorial service with both Military and Masonic Honors will be 4:00 p.m. on Saturday, September 1, 2018 at Greenlawn Cemetery in Redfield, SD. Reverend Marty Toepke-Floyd will officiate. 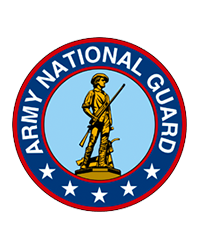 A reception will be held immediately following the services at the Redfield American Legion. 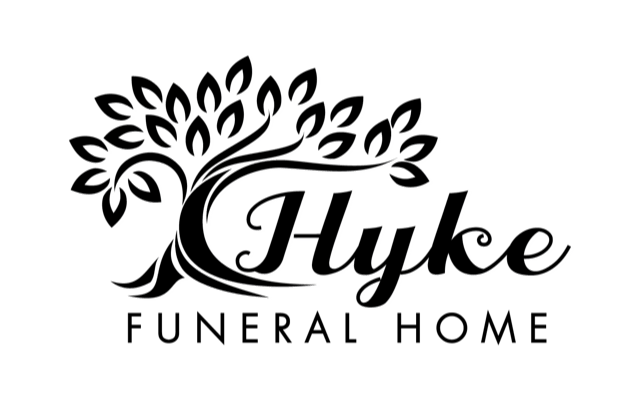 Hyke Funeral Home of Redfield has been entrusted with arrangements in South Dakota (www.hykefuneralhome.com). This cowboy banker with an unforgettable singing voice was born to Willis and Evelyn Wagner in the beautiful prairie lands of South Dakota in Redfield. It is there where he met his best friend and High School sweetheart, Bev Masat. They married in 1967. Later, in 1980 they moved, along with their son, Bill, and daughter, Kate, to Missoula, MT. It was there that Tom fulfilled his dream of riding his horses without having to open a gate. You could always count on Tom for a smile, firm handshake, and an Ole and Lena joke. 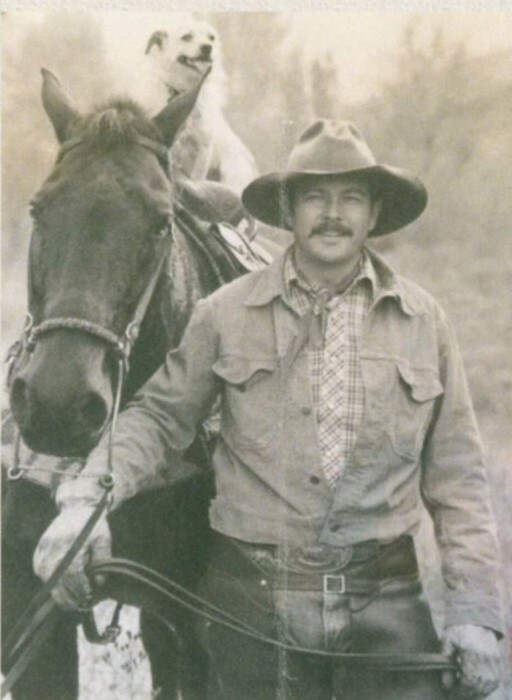 Among his sources of pride include his family, his service to our country, and The Rotary Express Ride where he raised over $80,000 for children in need in the Bozeman Community. In addition, Tom was an NRA Lifetime Member, a 50 year Mason, a Shriner, and Rotary Club Member and President. He was a man of integrity and a man of his word. He will be missed but not forgotten. He is preceded in death by his parents and infant brother. He is grateful for sharing his life with his wife, Bev; son, Bill Wagner, of Drummond, MT and his family: Sara, Conley, Leyton, and Delaney; his daughter, Kate Gammill of Missoula, MT and her family: Kirk, Ogden, and Hadley; and his sister, Marianne Wagner Baumberger and her family of Belgrade, MT.